What is a Drug and Alcohol Interventionist? HomeAddiction Intervention 101What is an Interventionist? Many people are skilled at temporarily talking someone into treatment. This is not necessarily that difficult. However, if that is your only skill, then, in a majority of cases, the substance abuser will check themselves out soon after arrival and the drugs wear off. This is not an intervention. 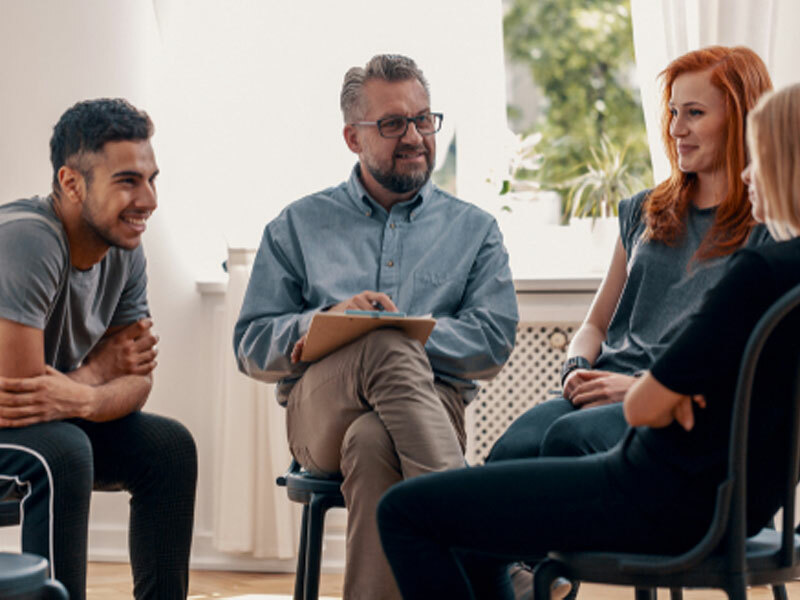 Due to being a relatively new field, unfortunately, there are many unqualified or inexperienced people in recovery claiming to be professional interventionists or drug and alcohol intervention specialists. Focusing on the short-term and ignoring the larger picture, they often make the mistake of just “talking someone into treatment at any cost”. Using ultimatums and coercion, they may temporarily get your loved one to agree to go. Unfortunately for you, three days later, your loved one has checked themselves out of rehab and your “intervention professional” has flown back home and is now unavailable and on another “job”. In worse situations, an inexperienced intervention counselor can do more damage than good. What is an interventionist who is professionally trained, versus the others? Is only available when not on another 12 step call. Cost of Services should range from $0 to $500 plus expenses. NOTE: The understanding within the industry is that this form of intervention is actually what is called a “twelve step call” in Alcoholics Anonymous and shouldn’t be charged for at all. If you are speaking to someone who is a potential interventionist and they fall into this category, they are actually most probably a person in recovery who is attempting to charge professional intervention prices for what is actually only a 12-step call, or a brief attempt at talking your loved one into treatment. Although 12-step calls are a legitimate way to help someone into recovery, it is usually a short term process short-term a long reaching goal. Someone who falls into the non-professional interventionist category should never charge more than $500 for their services, although most consider that this brief service should be for free. An intervention is, in most situations, a one shot deal. It is critical that you have a provider that can provide 24 hour availability while your loved one is in his or her first year of recovery. Again, the difficulty of an intervention isn’t getting their agreement to go. That, for most of us, is the easy part. Getting them into active recovery for a year is an art that takes training and ongoing support. A professional interventionist should be guiding you through a life changing process, and with Intervention Services it is more than simply getting your loved one into treatment. An intervention should help to empower the family and begin to restore the wreckage that the substance abuse has caused. It should answer the questions about why the addiction began, what factors contribute to it, and how to help prevent it from recurring. It should continue long after your loved one agrees to treatment. It should be about your loved one entering recovery and not about only entering treatment. It is virtually impossible to get someone into recovery with a single 1-2 hour inspirational conversation. In most cases, the true intervention occurs after treatment is over, when the family is continued to be guided by the professional intervention service provider. From a personal recovery standpoint, each of our drug and alcohol intervention specialists has been directly affected by addiction in their personal lives as well, whether being a former addict, the family member of an addict or both. Founded by two brothers, one suffering from addiction and one not, we have been exactly where you and your loved one has been. What is an Interventionists Credentials? In terms of qualifications and credentials, each of our intervention specialists have, at a minimum, certifications as Chemical Dependency Counselors. Many have Degrees in Addictions Counseling, Psychology, Social Work or Theology. Most of us have been employed in other professions within the treatment field, working as Directors, Case Managers, or Substance Abuse Counselors at drug and alcohol treatment facilities. Helping thousands of addicts and families to find sobriety and recovery, each interventionist that we employ have dedicated their lives to helping others. Because years earlier in each of our lives, someone was once there for us.